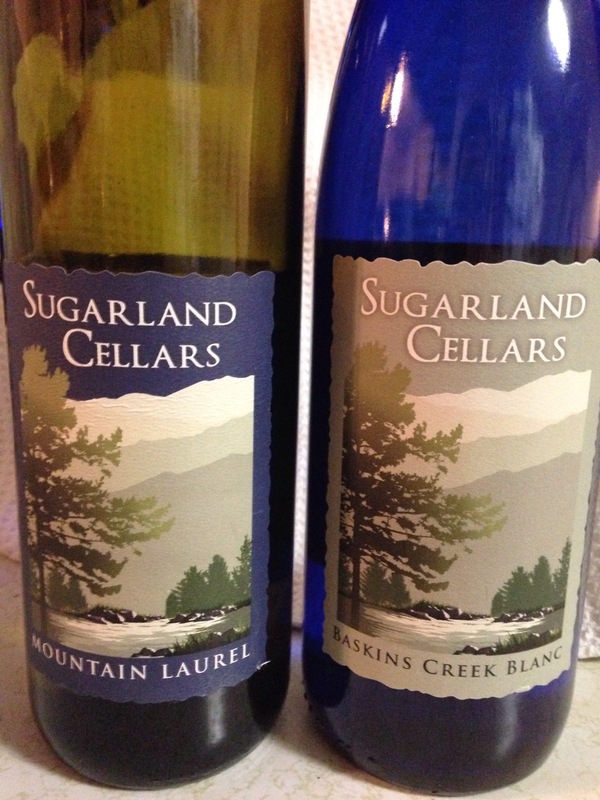 Over the past several years winery’s have become very popular in the Smoky Mountains. 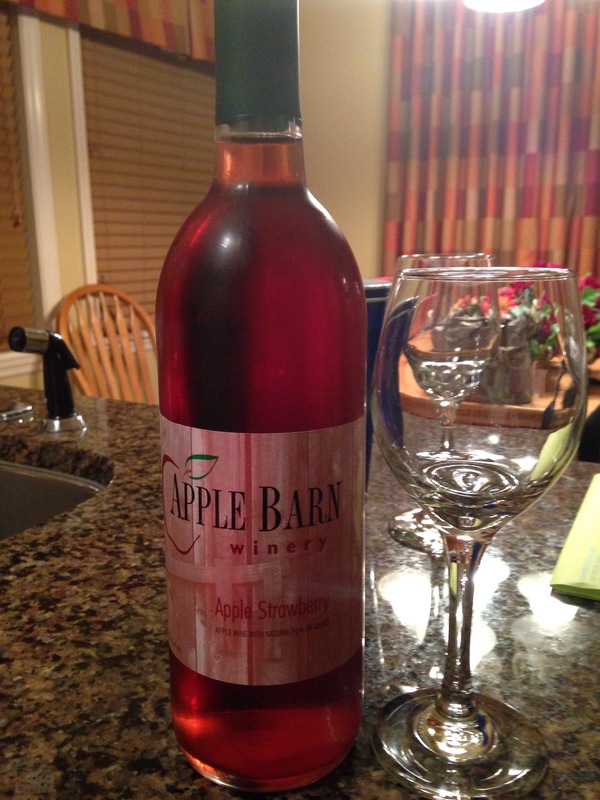 In fact my favorite wine is from one of the Gatlinburg winery’s. 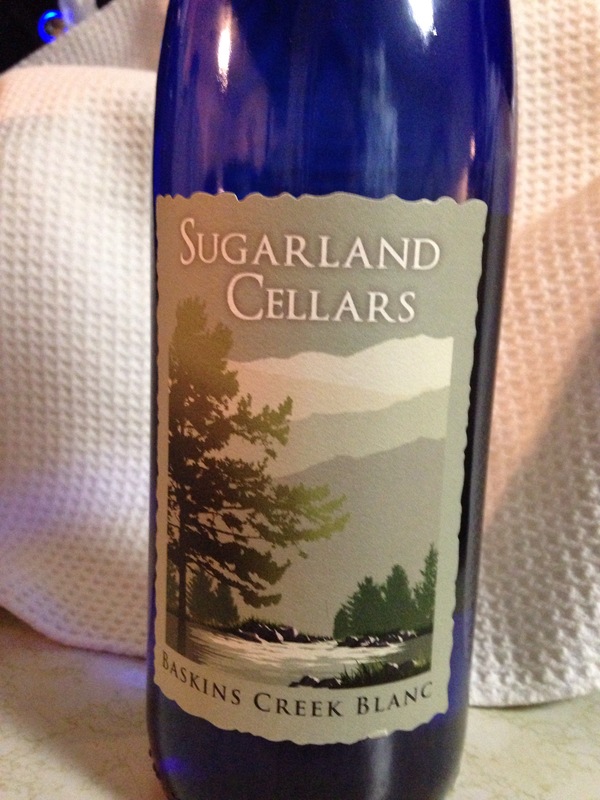 Sugarland Cellars sits right on the Gatlinburg Parkway almost at the end right before you head up into the park. It is also nicely located to The Puddler restaurant. That’s usually what I do, eat at The Peddler and then walk over and purchase some wine to take home with me. 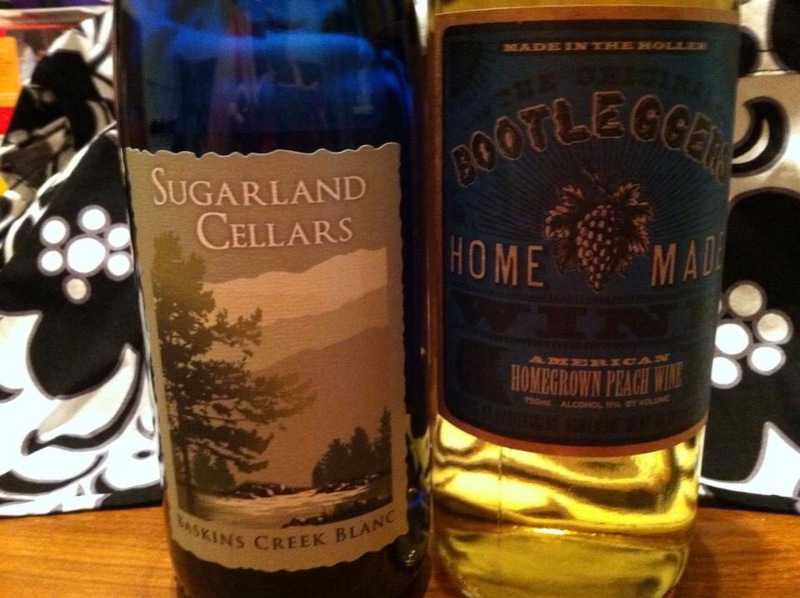 My favorite is their Baskins Creek Blanc, it is perfect for any Southern Belle. It is made with honeysuckle and its flavor is memorizing. I have tried a few of the wines from other winery’s down there too but there is something about the one in the blue bottle that keeps me coming back for more. 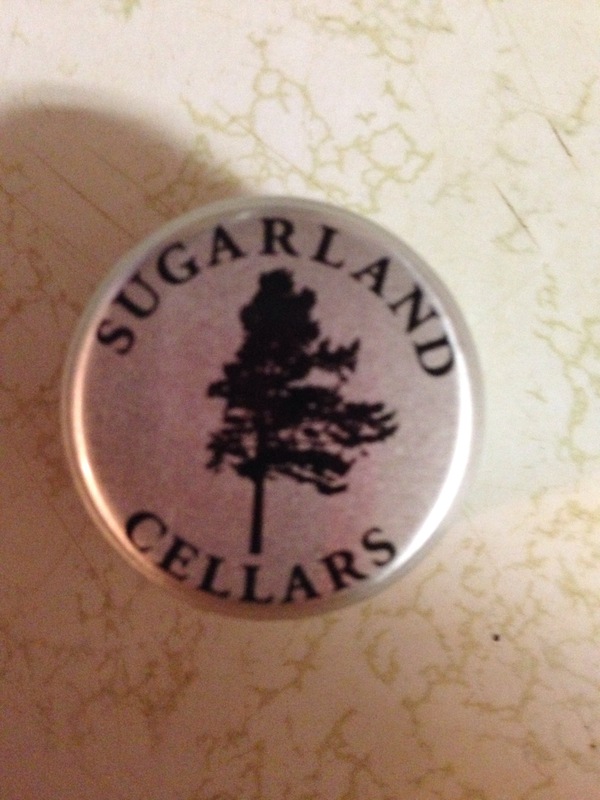 Thank you for introducing me to Sugarland Cellars. You are welcome. It is a great little place.